Jackson Township was founded in 1843. We are one of 37 Jackson Townships in Ohio. We're A rural community located in the northwest corner of Seneca County. Township government is grassroots government. The trustees intimate knowledge of Jackson Township, its needs and its citizens enables them to offer more personal service than any other unit of government. 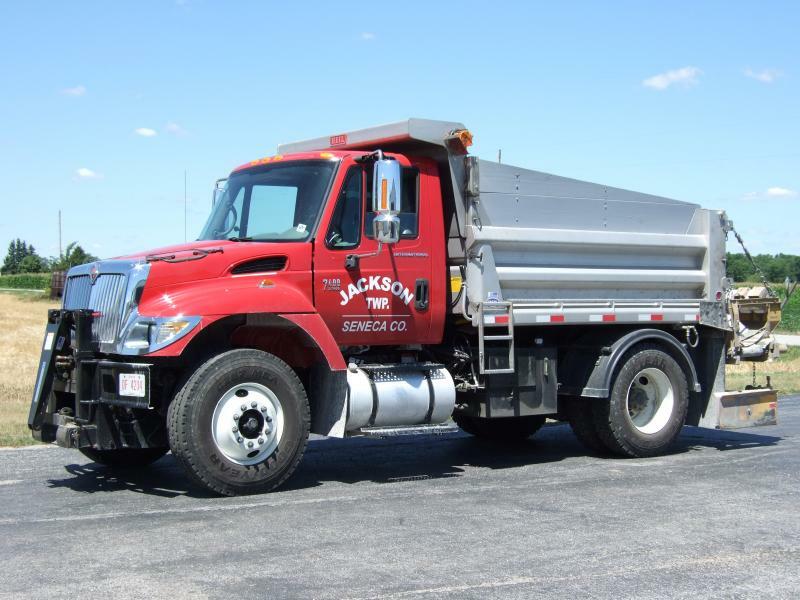 Care and maintenance of roads is the largest function of Jackson Township. We provide fire and E.M.S. protection through contracts with neighboring entities. Other services we provide are recycling and trash collection. We maintain two cemeteries (one active).